Below are the most recent News/Blog posts that have been tagged "High-performance, Selection". To view all news or blog posts start at the homepage. 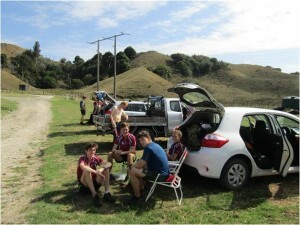 Orienteering NZ Annual Report 2018- The Orienteering NZ Annual Report for 1 Jan to 31 Dec 2018 is available for download. Includes reports from the Chairperson, General Manager, Make it easy, sustaining growth, enhancing performances, financials, International representation and results, awards, trophies, club membership statistics and event participation numbers. 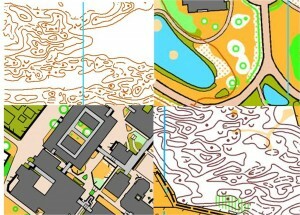 Read all news tagged "High-Performance"
Read all news tagged "Selection"
2019 Orienteering Nationals – Behind the Scenes – Sprint Controller Video- Hear what Bruce Steven, the controller, has to say about the 2019 Nationals Sprint event. 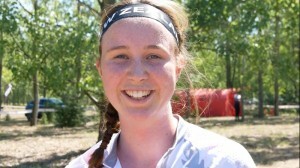 2019 Orienteering Nationals – Behind the Scenes – Sprint Mapper Video- We go behind the scenes and ask the mapper what she thinks about the upcoming Sprint event. Stable WOC Relay (Gene Beveridge Blog)- Stable runs from the New Zealand men’s relay team got us a 17th, 1 place down from the our good result in Scotland 3 years ago. We were very happy with the 16th at that World Champs because it was much better than previous years. This year felt somewhat different though, maybe because the expectations were higher. However, 17th is good, looking at the incredible strength of the competition, and reflects 3 stable runs, far different to last year’s disaster. Our Women’s team placed similarly, 19th. WOC 2018 – (Matt Ogden Blog)- After the National Championships earlier this year and with the Master’s completed I made the decision to have another crack at WOC. The objectives of this WOC project focused on seeing how an NZ based campaign compared to others I have done; in terms of the experience, the feelings, and the performances. 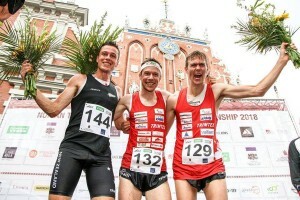 Tim Robertson won silver in the World Orienteering Championship sprint in Latvia (NZ Herald)- Kiwi orienteering star Tim Robertson claimed New Zealand's first ever medal at a World Orienteering Championships on Sunday in Latvia. In a historic performance in which the 22-year-old led at every split time, Robertson was ahead by 0.7 seconds at the final pre-warning before being edged out of the gold medal by Switzerland's Daniel Hubmann by a slim 1.1 seconds to take silver. NZ JWOC Team 2018 – Middle Final Event vlog#12- Last individual day at JWOC! Some great results in an insanely technical and physical middle distance! NZ JWOC 2018 Team – Middle Distance Start Times (Friday Night NZST)- NZ team pleased to have four athletes in the A final tomorrow; congrats to Katie, Max, Joe & Cameron. They will all be wearing GPS. First starts B & C final 10:01, women A final 11:31 & men A final 12:02. Team in good spirits & looking forward to the technical courses tomorrow in Bócsa. NZ JWOC Team 2018 – Middle Qualification Event vlog#11- A pretty successful day at the Middle Qual! In some tricky terrain the team managed to pull out some great performances! Super pumped for the Finals tomorrow! 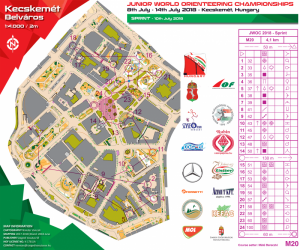 World of O – JWOC Sprint 2018 Maps, Results, GPS Analysis- JWOC Sprint brought a surprise win for Germany’s Colin Kolbe in the men’s class and a favourite win by Simona Aebersold (Switzerland) in the women’s class. World of O Analysis. Read all news and blog posts tagged "High-Performance"
Read all news and blog posts tagged "Selection"